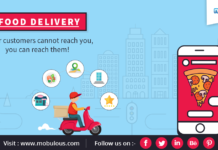 MOBULOUS’s developed Linqq is live. 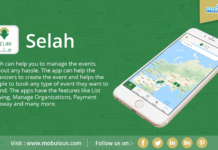 It is an app for people who are driven with a Purpose. 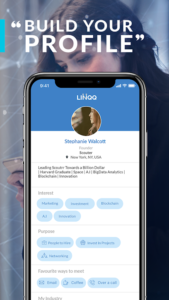 Linqq allows user to explore varied opportunities like; meeting new people who are a specialist in their respective fields, discuss the job or freelance opportunities, obtain a venture capital financing, examine business strategies, find people with different startup ideas, and so much more! 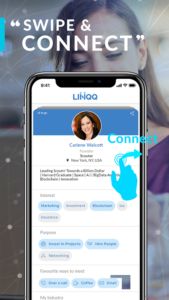 The pre-eminent motive of Linqq is to cater to the needs of professionals and helping them find possibilities which could be massively favorable to them. “When your ideas counterparts with someone else, your ‘could be’ automatically becomes your ‘would definitely be’”. The ideation behind Linqq is to get professionals acquainted with each other, who are spread across heterogeneous geographical regions. 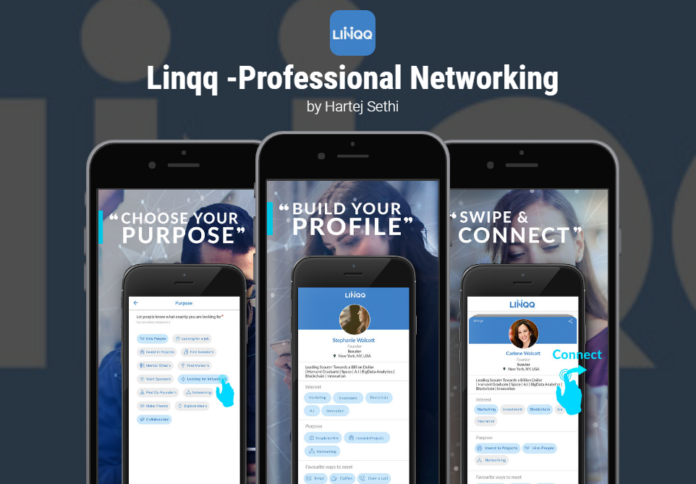 Linqq prominently focuses on building a network of diverse people. 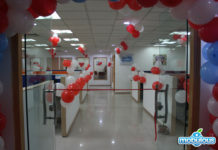 It aims at procuring different and affirmative professionals at the right time and place, henceforth enabling brighter insights to your requirements. Your profile is an overview of general information about yourself and the skills set that you possess. This feature allows you to create and update your profile. You can add your interests in order to help find better connections for yourself. 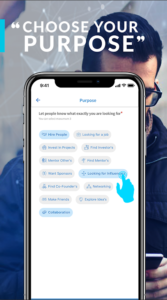 You can add your purpose, this helps in telling other professionals what you are looking for. You can also add your favorite ways to meet, your industry, education, previous organization to create more clarity about your professional background. 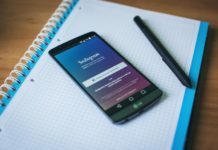 You can also add your LinkedIn, Instagram, Twitter, and Website which allows other professionals to connect with you on other platforms too. This feature allows you to message from anywhere in the world at any given point of time to your professional match. 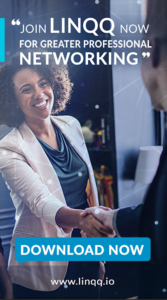 Whether you are reconnecting with former colleagues, searching for job, or looking for a potential candidate you now have the ability to start an instant conversation. This means you will never lose context when reaching out to your network. Swipe right to connect. Swipe left to pass. Swipe feature has not only solved rapid pace and fluidity of intuition but also gave us the sensation and satisfaction of seeing the elements on the screen reacts to our touch. When you swipe right to other’s profile, a message is being sent to request the other professional to connect. This allows you to connect with others globally with just a swipe. You can send and receive requests from likeminded professionals. After swiping right, you can send request message to them. There are templates to choose your messages from or you can type a personalized message to send and connect with them. Similarly you can also receive requests from other professionals. On accepting requests you can connect with them. Find people who are looking quintessentially for you, to turn your “can happen” to “will definitely happen”. 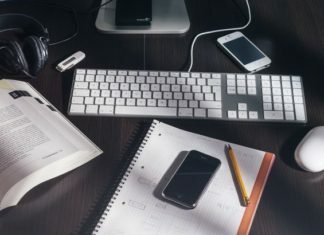 You can and you will be searched according to your skills, and interests, and therewith connecting to the right professional match.